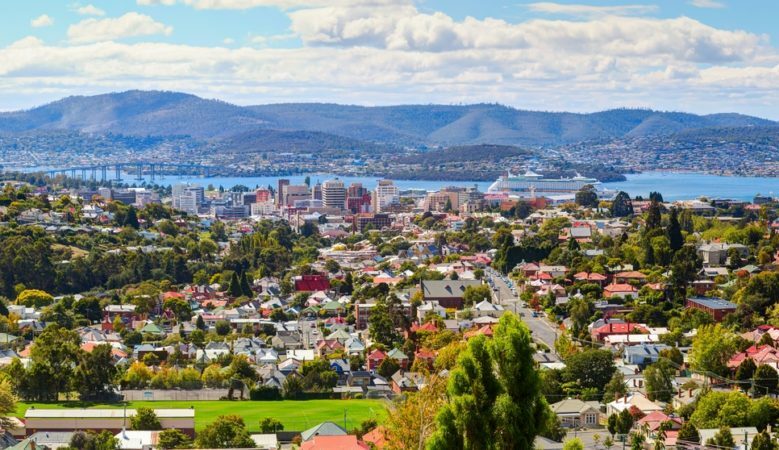 The downturn in new home sales in the five largest states in Australia paused in September after two months of falls of 3%, the latest report from the Housing Industry Association (HIA) shows. The monthly survey of the largest volume home builders provides an early indication of trends in the residential building industry but HIA economist Diwa Hopkins pointed out that despite the uptick the long term trend is downward. The data also shows that overall detached new house sales edged higher by 1.1% in September but are 4.6% below the same month in 2017 and they rise in all but one mainland state. A breakdown of the figures shows considerable regional variation. New home sales increased by 7.9% in Victoria, by 4% in Western Australia, by 0.6% in New South Wales, and by 0.4% in South Australia but fell by 10.8% in Queensland. ‘We still expect new home building to decline in 2019. With activity on a clear path to decline in 2019, the key questions now go to the overall building cycle, when and at what level the downturn will reach a floor and then ultimately return to growth,’ Hopkins explained. ‘Traditionally, new home building downturns last about seven quarters, while the magnitude of the declines have ranged between 13% and 35%,’ Hopkins said, adding that a strengthening economy and low interest rates distinguishes the current downturn from those before it. ‘We expect the current downturn to have some unique characteristics. While we expect the current downturn to be longer than what has been typical, spanning some 18 quarters peak to trough, we expect the trajectory to be relatively modest. The total decline is forecast to be in the order of 20%,’ she added. Meanwhile, the price and number of vacant residential land lots sold increased across the state capital cities in the second quarter of 2018, according to the latest edition of the HIA-CoreLogic residential land report, which provides updated information on lot prices and sales activity in 47 markets across Australia, including the six state capital cities. The weighted median residential lot price for Australia’s state capitals increased by 3.8% to $336,124, some 15.5% higher year on year. The strongest price increases in new vacant residential land was in Melbourne with a rise of 26.5%. HIA acting principal economist Geordan Murray pointed out that despite the strong growth in Melbourne, Sydney remains the country’s most expensive market for vacant residential land, with a median residential lot price of $477,250 in the second quarter. ‘Inadequate supply of affordable, shovel-ready residential land is one of the major impediments to housing affordability. The strong price pressures that capital city land markets are still experiencing indicates that the process of delivering new land supply and the requisite infrastructure for new housing is still too costly,’ he said. Tim Lawless, CoreLogic’s research director, pointed out that compared with a year ago vacant land sales have fallen sharply, down 22% relative to the second quarter of 2017. ‘With such a large annual drop in land sales it would be easy to attribute the lower rate of sales to tighter credit conditions and an overall weakening in housing market conditions,’ he said. ‘While activity in the vacant land market has dropped, land prices are consistently rising, with capital city land prices 15.5% higher over the 12 months ending in June and regional vacant land prices were almost 5.2% higher,’ he explained. He also pointed out that the latest CoreLogic residential property index shows that prices were down almost 2% over the year to June and the surge in vacant land prices highlights a shortage of developable land across Australia’s capital cities and this is continuing to exert upwards pressure prices. ‘The consistent and substantial increase in the cost of residential land is clearly an impediment to housing affordability, which is slowly starting to improve as housing values drift lower and household incomes edge higher,’ he added. The price of vacant land in Sydney is now well over $1,100 per square meter and roughly 30% higher than the second most expensive vacant land market, Melbourne, where the cost per square meter is $885. ‘With land prices continuing to climb and construction costs rising at a faster pace than inflation, the overall outcome for new detached housing is inevitably higher price points and increasingly stretched levels of affordability,’ Lawless concluded.